Keep our canals clean! 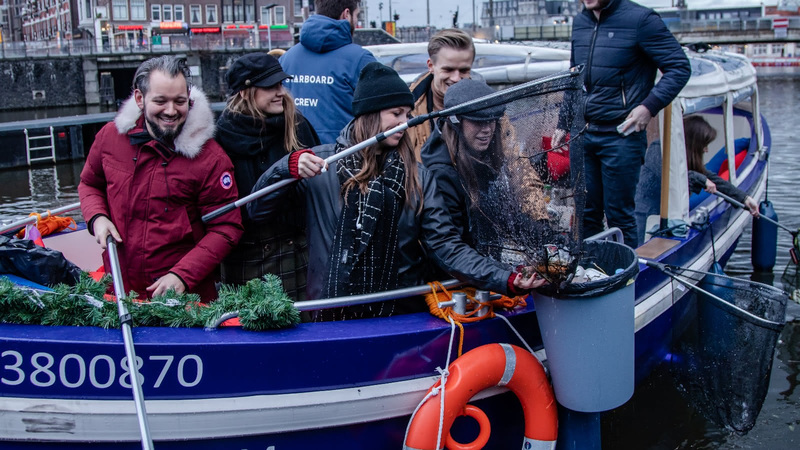 Join us on a boat cruise along the Amsterdam waterways as we go fishing for rubbish! Amsterdam's canals are an iconic feature of the city and provide a unique way to explore the city. On Monday, 29 April, in partnership with Starboard Boats, SANDEMANs NEW Amsterdam invites you to join us at 11am for a clean up cruise as we give back by fishing for litter for two hours. To say thanks and provide you with some sustenance, we'll be providing a complimentary breakfast on board the boat and a souvenir made by a local artist recycled from the collected plastic. Meet your guide with the red umbrella in front of the Hermitage Amsterdam, Amstel 51 between 10:45 am and 11am to check-in! So of course, it makes sense that we want to create events to help travelers give back to local communities. 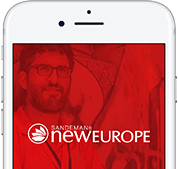 Across the SANDEMANs network, we create events where we invite visitors to dedicate one hour of their holiday to helping to give back, and in exchange, we give them a free ticket to one of our paid tours.